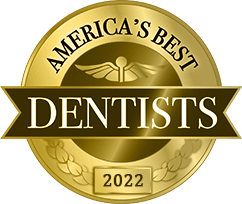 When you are searching for a reliable, gentle, and experienced dentist in the 11762 area, you want to be absolutely sure that the oral healthcare expert you choose offers everything you’ll need under one convenient roof. At the Massapequa Park, NY dental office of Dr. Allan S. Mohr, you’ll find everything you and your family need to keep your smile both healthy and looking its best. 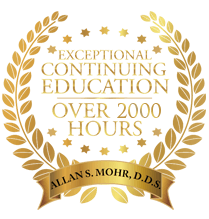 Dr. Mohr serves patients from throughout the 11762 area with a caring touch, extensive credentials, and a love of dentistry that shows in every treatment he performs. Over his many years as a Massapequa Park, NY dentist, Dr. Mohr has had the opportunity to treat a variety of cases, including those that are extreme in nature. His all-encompassing range of restorative and cosmetic dentistry solutions makes it possible to heal and transform even the most severely damaged smiles in a way that suits each individual’s lifestyle and circumstances. Missing teeth are effectively replaced with state-of-the-art dental implants and beautifully crafted, lifelike porcelain crowns. Badly damaged smiles – even in patients who have avoided the dentist for years – can be restored to full health and aesthetic brilliance with full-mouth reconstruction. Cosmetic concerns are resolved with a wide selection of services and treatments, including KoR Whitening, Zoom! Teeth Whitening, porcelain veneers, cosmetic bonding, and more. No matter the status of your smile, Dr. Mohr and his team offer a one-of-a-kind solution that is guaranteed to fulfill your needs and exceed your expectations. 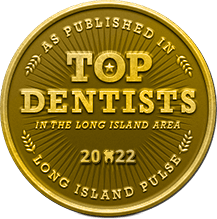 From the first time you visit Dr. Allan Mohr in Massapequa Park, NY, you’ll notice a difference in our practice that sets us apart from other dental offices in the area. For Dr. Mohr, the health, well-being, and ultimate satisfaction of his patients are always the first priority. From helping with the filing of insurance claims and offering CareCredit financing to customizing dental treatment plans, Dr. Mohr works with his patients in every way possible. He genuinely loves helping his patients regain their confidence through superior dental care, changing their lives for the better one healthy, radiant smile at a time. 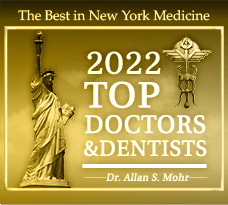 Dr. Mohr has served the oral healthcare needs of our community as a Massapequa Park, NY dentist for nearly three decades, providing area families with the cosmetic, restorative, and general dentistry solutions they need to keep their smiles beautiful and healthy. Contact us today to schedule your consultation, and discover what a dramatic difference our patient-centric approach and genuine dedication can make in your smile. Dr. Mohr and his caring, experienced team warmly welcome patients from throughout Massapequa Park, NY and the surrounding areas, including Long Island, Seaford, Lindenhurst, Wantagh, and beyond.